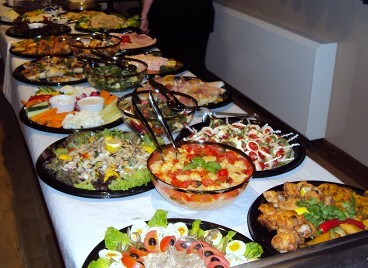 I provide high quality hot and cold finger and fork buffet menus for any size party. 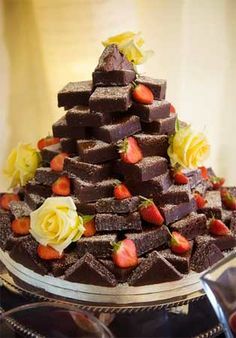 Whether it is a private dinning party, wedding or birthday party choosing your food can be a challenge with wanting to please all of your guests. 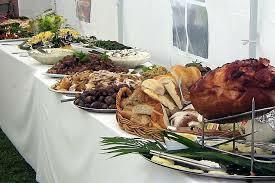 I can help with going through menu and budget requirements. Menus are not set in stone and I would be happy to come up with a menu for you. Plates, cutlery and napkins can also be provided. Please call me or use the contact me page for more information. I will be happy to look after you. For a full list of allergy information please contact me.